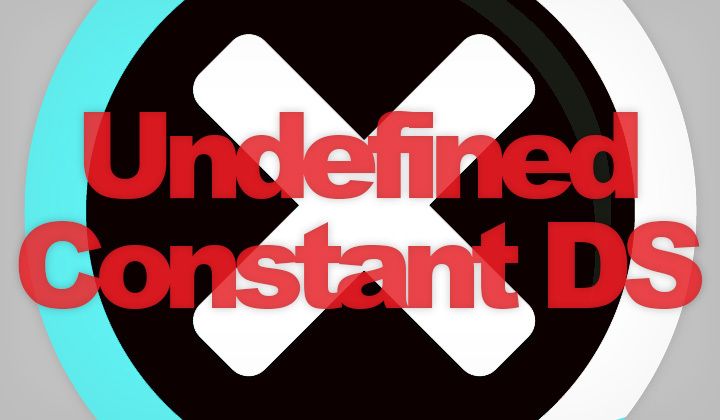 This is how to fix the “Undefined constant DS” error using Joomla 3. In my case, the problem was that the offline page was blank (just a white page with no text on it). Although only the “Site Offline” page stopped working, the rest of the Joomla site was working fine — here’s a quick solution to the problem! This is because the DS constant has been removed from Joomla 3 and upwards. Thus DS has been replaced with DIRECTORY_SEPARATOR and should work now. Comments below are welcome indeed! Thanks to all..! Made some updates to the post. Current latest version is Joomla 3.8.11.